What are APIs and what challenges do APIs face? 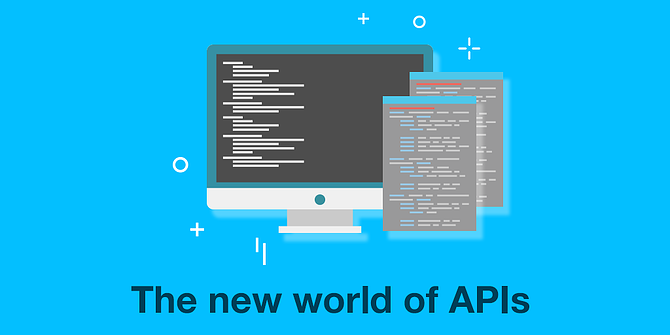 An API (Application Programming Interface) is a component that allows different platforms, applications or systems to connect with each other and share data. In this post we want to talk about the advantages of APIs for companies, why it is said that 2017 is the year of the APIs and what challenges still face the API economy. because of the arrival of the Internet of Things or IoT, which makes APIs indispensable for facilitating communication between objects. because of the lower entry barriers for their use by small and medium size companies. These facts have led to the concept of the API economy: more and more companies are arising whose business models are based on the data exchange that APIs allow. By facilitating interconnections between third party platforms, APIs enable companies that use them to create new features for their services, authenticate people, facilitate transactions for their customers, etc. In short, the use of APIs allows to improve products and services at a low cost, improves the value that customers or users can extract from those products and services, and this all results in greater benefits for companies. As the website Search Microservices defines it, “the API economy is a term that describes how APIs can positively affect a business’ profitability”. A great example that explains the API economy is Uber, whose business model is based on a series of third party components integrated via API. These integrations make it possible for example to determine the geographic location of the user and the driver, to calculate the distance between both and determine the best route, to send notifications when the driver arrives, for the customer to make a payment without cash, etc. If all of this had to be developed by a single company, Uber probably wouldn't exist. Or it wouldn’t be the business that it is now. Uber is possible thanks to the API economy. The advantages of using APIs are diverse: most in the market are easy to use, stable and secure, and have the capacity to automate processes and create new user experiences, contribute to customer authentication, etc. All of this allows to generate extra income to those companies that have opted to improve their products and services by integrating third-party APIs. Companies that use APIs can take advantage of functionalities, services, data, and algorithms developed by other companies without having to pay for the cost of this development. Furthermore, it creates additional value for their clients or users. Companies like Facebook, Amazon, Salesforce or Signaturit make their APIs available, so that any company that wants to, can integrate the services that those companies offer via API into their own systems. In this way, they improve the value proposition for their clients and users. It is likely that when you access it, the number of APIs has increased. 2017 is the year of the APIs. Why? 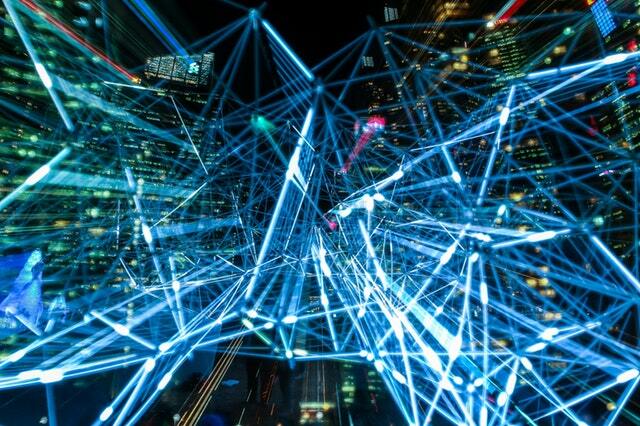 According to this article published by Forbes magazine, APIs are said to have an ever increasing role in the digital economy. Why? Fundamentally, because they are a way to expand any company’s business in a fast, easy and scalable way, since they can improve already existing products and services and/or create new revenue streams based on the integration of different APIs created by third parties. On the other hand, APIs are a key and irreplaceable part of one of the great trends in e-commerce: the omnichannel sale, where a buying process can begin in one device and finish in another. It will probably be the way that we will buy online in the near future, and APIs play a key role, so that all devices a customer can use when buying online are perfectly interconnected. This way, clients can have a perfect shopping experience in real time. Therefore, in the previously mentioned Forbes article it is highlighted that CIOs will have to become, first and foremost, strategists capable of designing new business models based on APIs, and in this way keep their organizations competitive. 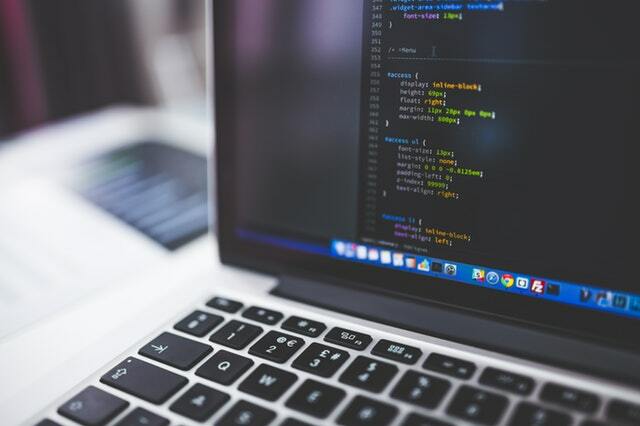 Faced with all the evidence supporting the great importance of APIs in the digital economy, and the increasingly important role they are playing for companies of any sector or size, there are still some challenges they face that we cannot omit. The APIs available in the market all have different standards regarding stability, reliability and quality; not all are equally safe, and in some cases a few may become gateways for hackers. Second, so far most APIs are based on aggregating simple commands, but the transition to a much more customer-centric economy is forcing them to integrate the latest innovations in artificial or contextual intelligence to manage prescriptive and cognitive work flows. their ability to make decisions. On the other, some APIs are presented with a lot of buzz, but in the end they’re impossible to monetize for not having solid business models behind. In the case of Signaturit, in this post we have already spoken about our API, which is characterized by its easy integration, versatility, security and a high degree of customization. The modules we make available to our customers allow them to integrate our electronic signature technology in their organization. Those modules are adaptable to any platform - Oracle, Salesforce, SAP, Microsoft Dynamics, Sage CRM… - and our technical team offers comprehensive support that guarantees a fast and efficient integration. If your company is thinking of integrating an electronic signature solution in its platform, we invite you to visit our website for developers where you will find all the information you will need to integrate our electronic signature API into any software.